Several reports have emerged that legendary investor Warren Buffett had plans to invest a huge $3 Billion in Uber earlier this year until the deal fell through for different reasons, This reports have now been confirmed by Warren Buffett himself who said he's a great admirer of current Uber CEO Dara Khosrowshahi with Dara also stating in a recent CNBC interview that part of his business goals has been to get Warren Buffett to invest in something he's involved in, A goal which has not yet been marked. 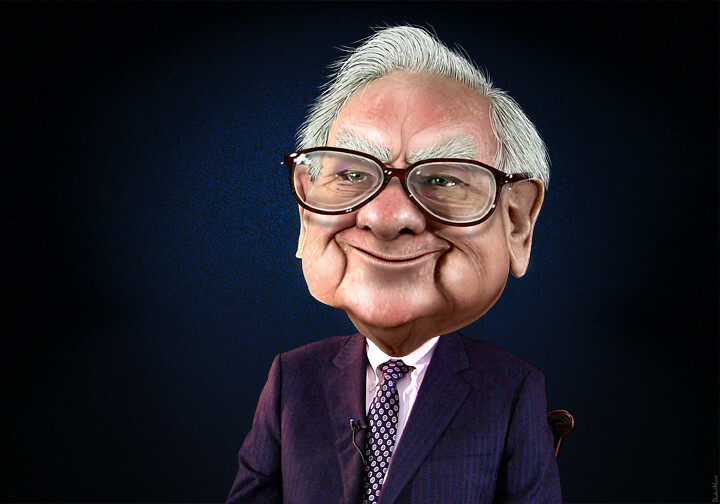 Bloomberg reported that Warren Buffett proposed even a price well above $3 Billion for a convertible loan to the company which would have provided huge capital and profit for both sides as they continued to grow in value but the deal was later trimmed to a size of $2 Billion by CEO Dara Khosrowshahi and ultimately fell through when they couldn't agree on unified terms concerning the investment. This comes as highly recognized investor Warren Buffett who has long known to be not a tech-savvy investor has recently picked up a slight interest in technology investments with him recently admitting to not getting it right with Google and Amazon, He has bought up a huge slice of Apple stock through his investment company Berkshire Hathaway which sent the stock price driving high as Warren Buffett's reputation of investing in particular companies is respected in the financial markets. Uber's CEO stated that it's possible for the companies to agree on investment terms in the future but with a note that the company's growth trajectory comes with considerable risk and is not a typical Warren Buffett investment strategy. If this investment had gone through, It would have not just served as a huge cash infusion but also as a huge reputation of approval by the widely recognized Warren Buffett and his Berkshire Hathaway investment vehicle, It also shows that current traditional investors are beginning to develop a good interest in the tech sector around the globe and this is a trajectory slated to shoot upwards with more and more people trooping to the investment world of the technology sector daily.